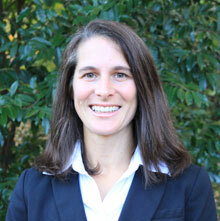 Sarah Cook has been named to head the Emory Alumni Association. Sarah Craven Cook has been named senior associate vice president for the Emory Alumni Association (EAA), beginning in January 2014, according to an announcement by Susan Cruse, senior vice president for development and alumni relations for Emory University. "Sarah has played a critical role in the transformation of the Emory Alumni Association through her analytical thinking, insight and a commitment to upholding Emory’s brand," says Cruse. "I'm delighted to have her as part of the DAR leadership team." Since 2007, Cook has served as senior director for Initiatives and Technology for EAA, responsible for strategic planning, budget management, marketing and technology. Under her leadership, the association published "The Emory Memory: Traditions, Legacy & Lore," now in its third printing, its three-year strategic plan, a new graphic identity through its "I'm In" campaign, and expanded alumni access to resources, including the Miller-Ward Alumni House, Emory libraries and online services, and the Princeton Club of New York. 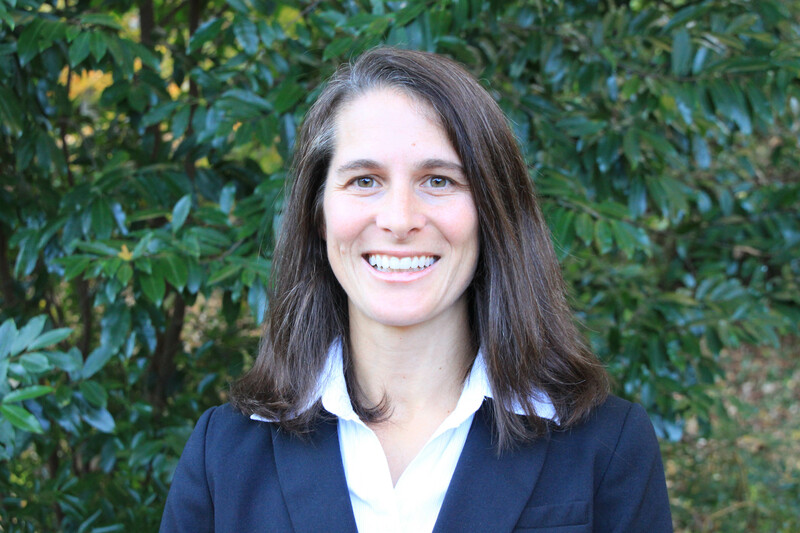 A 1995 alumna of Emory College with a degree in Human and Natural Ecology, Cook first joined the association staff in 2001. She began her tenure directing student and young alumni development at Emory, then managed the areas of career services, regional chapter and interest groups and business relationships. Cook received the DAR Spirit of Emory Award in 2010. She has served as a leader on many projects and committees for the division and Emory, including the Emory Magazine Editorial Board, the Traditions & History at Emory Committee, Center for Women Advisory Board, the Information Technology Steering Committee, the Emory Senate Committee on the Environment, Friends of Emory Forest, the Blue & Gold Make Green Alumni Group, and the Brand Advisory Counsel. Prior to joining Emory, Cook worked for a national environmental organization as the community organizer for Louisiana and Alabama assisting local communities with media relations and campaign planning on issues such as wetlands and forest protection, environmental justice, sustainable development and mercury pollution. Cook succeeds Allison Dykes, who was named vice president and secretary of the university, also beginning in January.